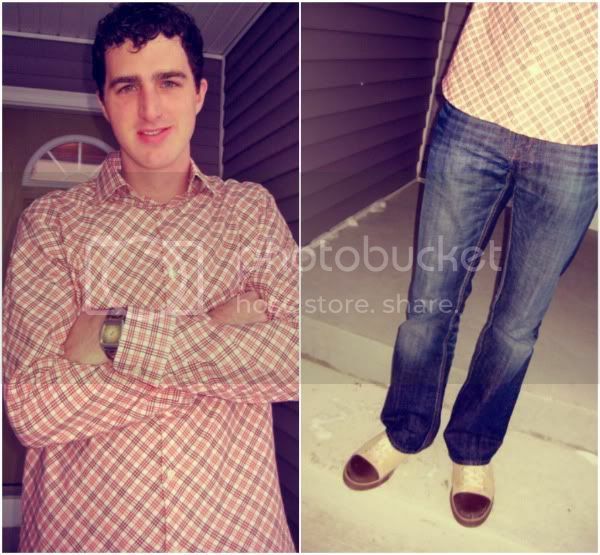 Eric is a pretty fashionable guy. we have similar styles (i’ve maybe rubbed off on him a little bit…) he likes to ask my opinion, but ultimately buys and wears what he wants. because comfort is his no. 1 priority. his new idea is for me to style him for a full week! ahh! i am so pumped. i couldn’t stop smiling after he presented me with this idea.